Blue Mountain Activities offer a variety of Peak District rock climbing experiences to suit all levels of experience. For those who would like to try Rock Climbing who have no or some previous experience. Rock Climbing is fun, safe, exciting and challenging. Great fun for – schools, youth groups, families or adult groups, special events – Birthdays, anniversaries, Stag/Hen groups and corporate groups. 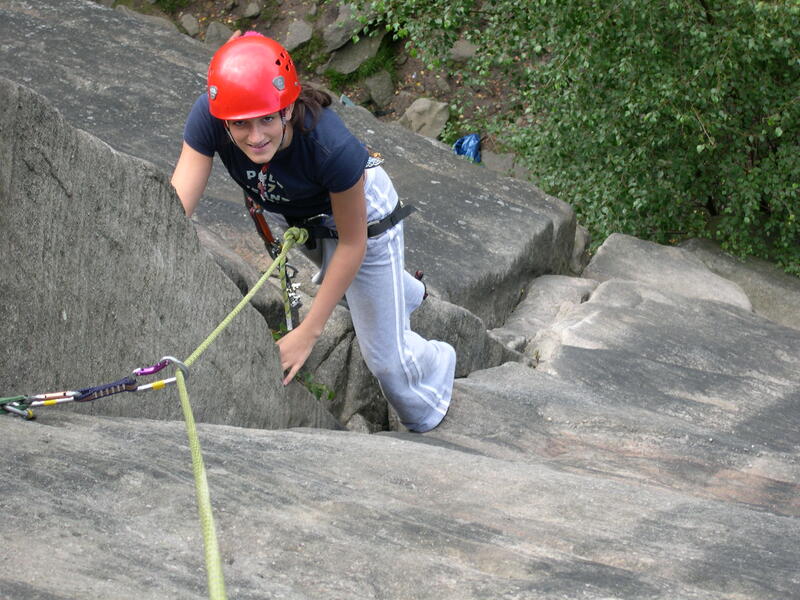 Climb as many Rock Climbs as you can – easier, intermediate or more challenging rock climbs from 40 – 60 feet high. An individually tailored climbing session where each person can climb at a level that they find comfortable and appropriate. 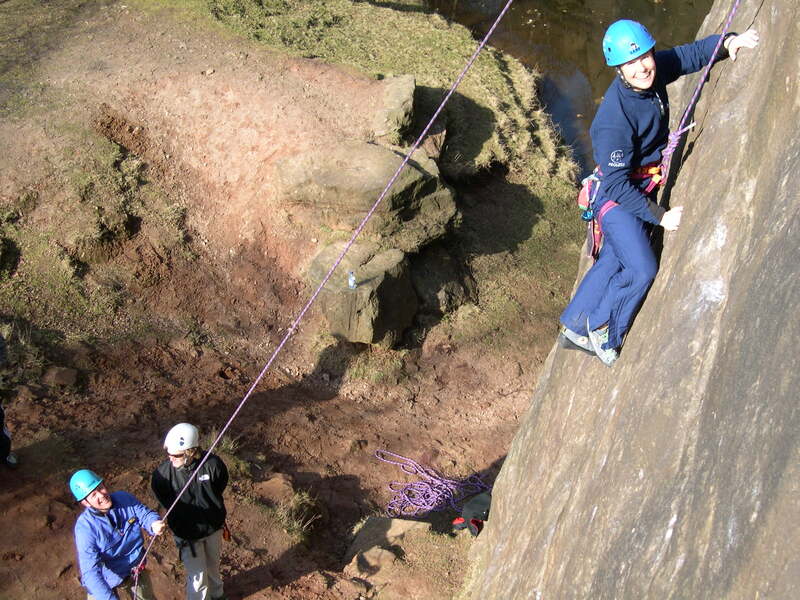 The session to include; fitting and adjusting your climbing harness and helmet, useful climbing techniques, safe use of a belay device to support your climbing partner whilst climbing or lowering off. 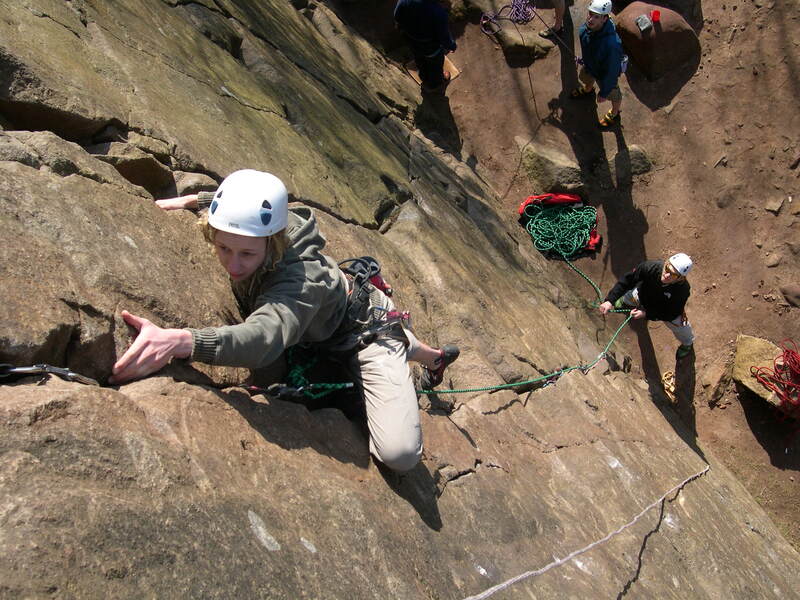 The Peak District National Park offers some of the best single pitch Rock Climbing in the country with venues set in picturesque locations in the Matlock, Buxton and Hathersage areas which could include: Stanage, Burbage and Froggatt Edge. For those who have experience climbing on indoor climbing walls and would like to transfer their skills to climbing outdoors on natural crags. An individually tailored climbing session where each person can climb at a level that they find appropriate. 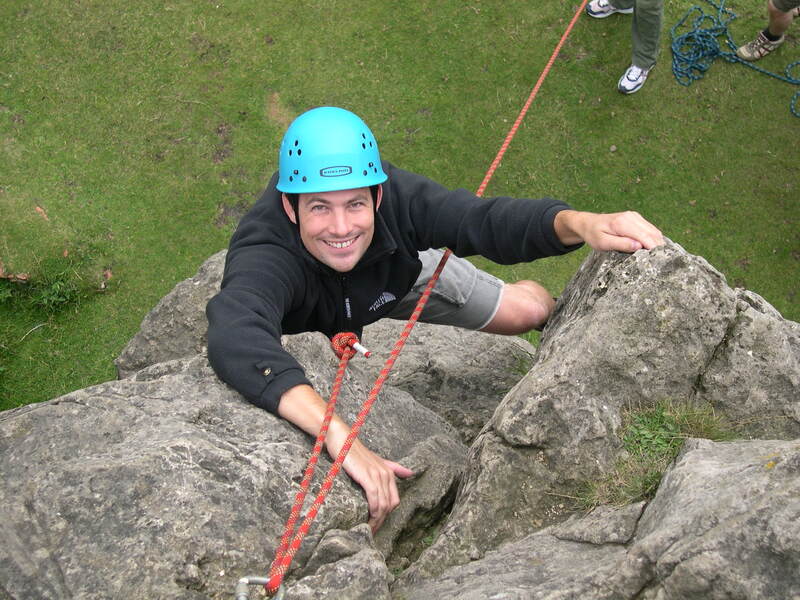 Resin to Rock aims to build on existing climbing skills and to develop appropriate climbing skills to be able to climb safely on outdoor crags. The precise skills content to be confirmed with the client and to depend largely on their aspirations. 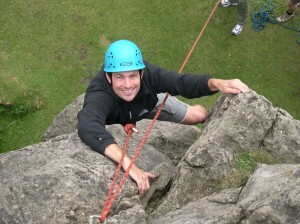 Broaden experiences by climbing at contrasting climbing venues and/or could include the following climbing skills; useful climbing techniques, appropriate rope management systems, safe use of a belay device to support your climbing partner whilst climbing or lowering off, setting up a Top Rope using appropriate skills ie runner/nut placements, building a belay (anchor), tying into an anchor, safe and effective use of a belay device, climbing calls, use of a climbing guide book. Resin to Rock would use the classic venues in the Peak District National set in picturesque locations in the Matlock, Buxton and Hathersage areas which could include: Stanage, Burbage and Froggatt Edge. For those who would like to climb and lead safely on single pitch crags. Rock Climbing skills and techniques with an appropriate rope management system. Lead Climbing skills include; useful climbing techniques, safe use of a belay device to support your climbing partner whilst climbing or lowering off, runner/nut placements, building a belay (anchor), tying into an anchor, safe and effective use of a belay device, climbing calls, use of a climbing guide book, simple problem solving and self rescue skills. Learn to Lead skills day would use the classic venues in the Peak District National set in picturesque locations in the Matlock, Buxton and Hathersage areas which could include: Stanage, Burbage and Froggatt Edge.